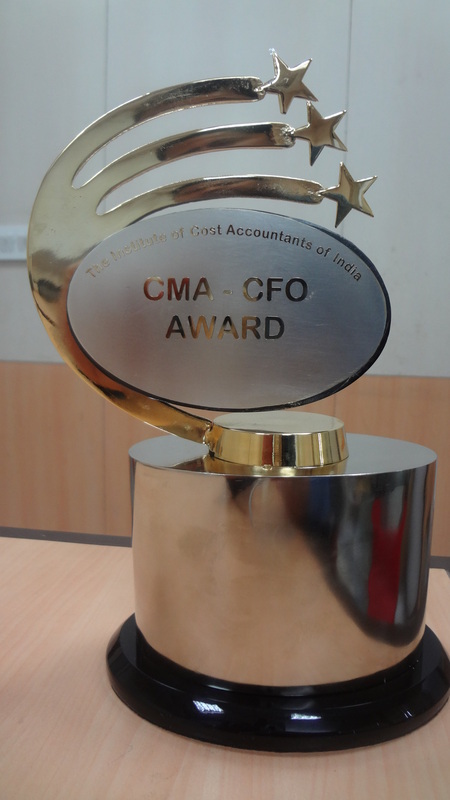 CMA Achiever Awards: CMAs not holding CFO position but having minimum 15 years of post-	qualification experience. CMA-Young Achiever Awards	CMA not holding CFO position, but having minimum 7 years of post- qualification experience and below 40 years of age. The aforesaid awards have been further categorized under Public/Private Sector, Manufacturing/Service Sector, Large/Medium and Small (based on turnover). Woman – CMAs Categories: This shall be a category within each of the above categories and nomination of woman CMA shall be considered for these categories. The nomination can be sent through post to Joint Director(PD), The Institute of Cost Accountants of India, CMA Bhawan, 3 Institutional Area, Lodhi Road, New Delhi-110003 latest by September 15, 2018. (The last date has been extended till September 30, 2018) There is no participation fee. We believe this is a great opportunity for the CMAs to showcase their achievements and get the national recognition.